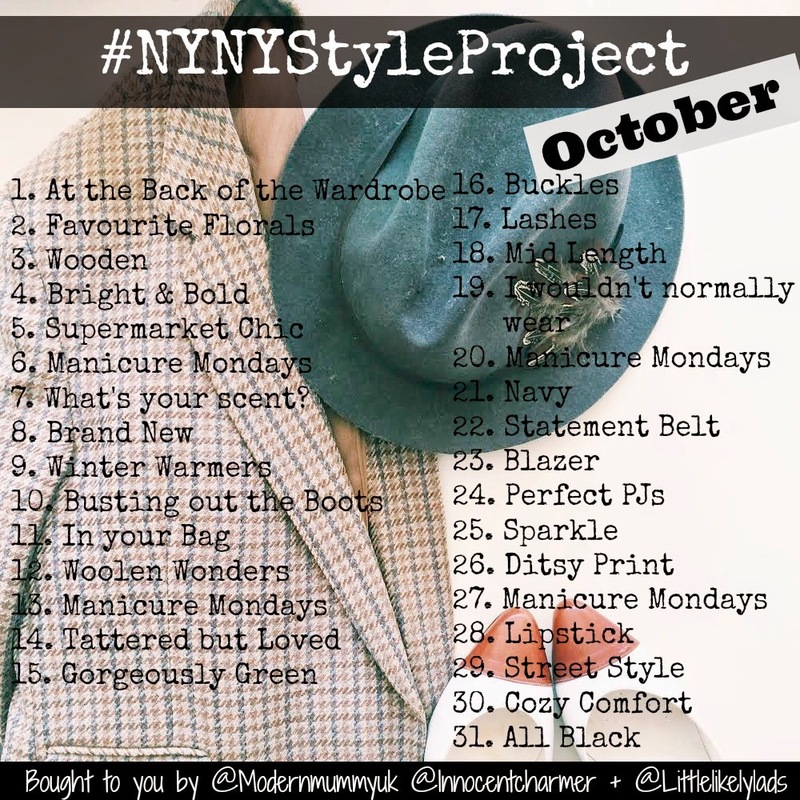 I can't believe it's already October and the NYNYStyleProject prompts have now been released, I was let loose on the design this month which is right up my street and so much fun! I've was seriously thrown off by Septembers prompts because of the unexpected Indian summer and holiday in Rhodes, not that I'm complaining, but I can't wait to wear my new boots and coat! 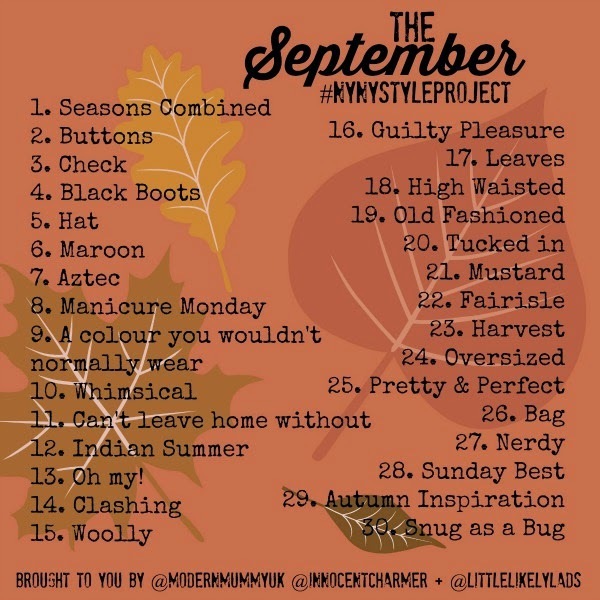 Here are some of my interpretation on Septembers prompts, I didn't manage to do them all as we had sickened bugs and chicken pox in our house and I didn't think sick splattered joggers would be very NYNYStyleProject chic!! But that is the beauty of it, you don't have to take part every day, just dip in and out as you please just don't forget to tag #nynystyleproject so we can have a nose! 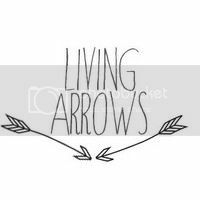 You will notice we've added a new manicure Monday to the prompts, I think it's lovely to give yourself some 'me' time and start the week with a fresh mani! Wow what a welcome home, the last two weeks have been a struggle! There has been Chicken Pox, a sickness bug doing the rounds, punctured tires, migraines whilst acting like I'm on Super Market Sweep buying last minute birthday presents for Beaux and The Mister. When we arrived at Mark Warner Levante I was pleasantly surprised to see a beautifully lit hotel, with a gorgeous water feature. The reception was clean, bright, spacious and we were met with welcoming and smiley faces. It was quite late and I was really tired so couldn't wait to see my room, jump in the shower and sleep. My room was a deluxe en-suite room , it was huge with contemporary interior and wardrobe space to die for. The room had interlinking rooms with sliding doors, I couldn't help feeling a little sad that my family weren't with me, there was so much space. I could imagine tucking the little lads into bed, closing the sliding doors while myself and The Mister sat on the balcony and toast the first night of our holiday. The bathroom was very clean, modern, had lovely complimentary toiletries , double sinks and walk in powerful shower. I spent far too long in the shower washing away airport grime and then crawled into my kingsize bed, I rarely spend nights away from home and thought I would struggle to get to sleep, but I slept like a baby and awoke to the beautiful sunrise. The next morning we met for a buffet breakfast which had everything from bacon and eggs to waffles and plenty of fresh fruit. AND real tea, this is the thing I most crave when I am away on holiday, I need a proper breakfast tea to get me through the day. We then met for a welcome meeting and headed to the beach which is right next to the hotel. 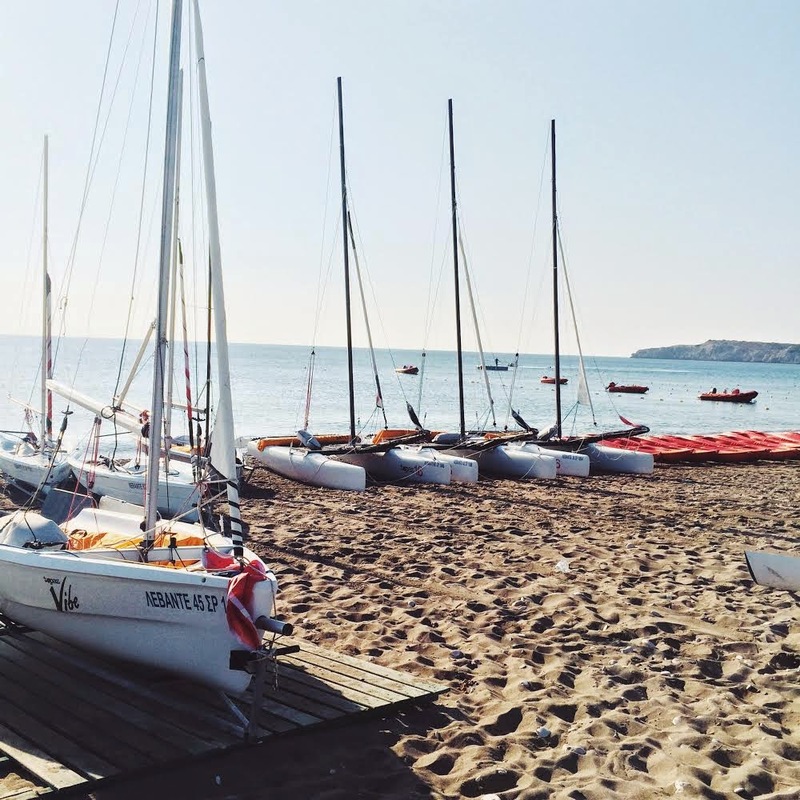 Mark Warner Levante offer some amazing activities sailing, paddle boarding, wind surfing to name but a few none of which I had tried before and all of which would be included in the price. I thought this was great, a lot of other resorts I have been to before these activities would been at an additional cost. I was convinced to try paddle boarding which I must say is MUCH harder than it looks. I managed to stand up a few times but I just couldn't get the hang of the paddling bit and seem to just go around in circles and drift!! I managed to drift out really far and couldn't get back to shore, luckily I paid close attention to the 'safety on the sea' talk and remembered my 'SAVE ME NOW' wave and I was quickly collected by the lifeguard who was already in a speed boat circling the area, my hero! Safe to say paddle boarding isn't really my thing but louging by the pool is, I consider myself quite the expert at this! and Mark Warner Levante have plenty of stunning pools, a shallow and shaded baby pool, a main pool, an adult pool and bar pool over looking the beach, I was spoilt for choice. We spent most of the time by the adult pool where at times water polo and aqua-aerobics happened, I did manage to drag myself from the sun lounger to take part in aqua-aerobics, it was actually really fun and I did regret not doing it every day . One last thing I wanted to talk about is the childcare, I have never considered leaving my children in childcare when on holiday. I hate the thought of them being stuck in a hot stuffy room, with old sticky toys with people who they don't know and may not even speak the same language as them, while I sit by the pool, I would never be able to relax. I like to think a holiday is for us all, so I would want them to experience what I am, which realistically ends up meaning its a holiday for them and not so much me. 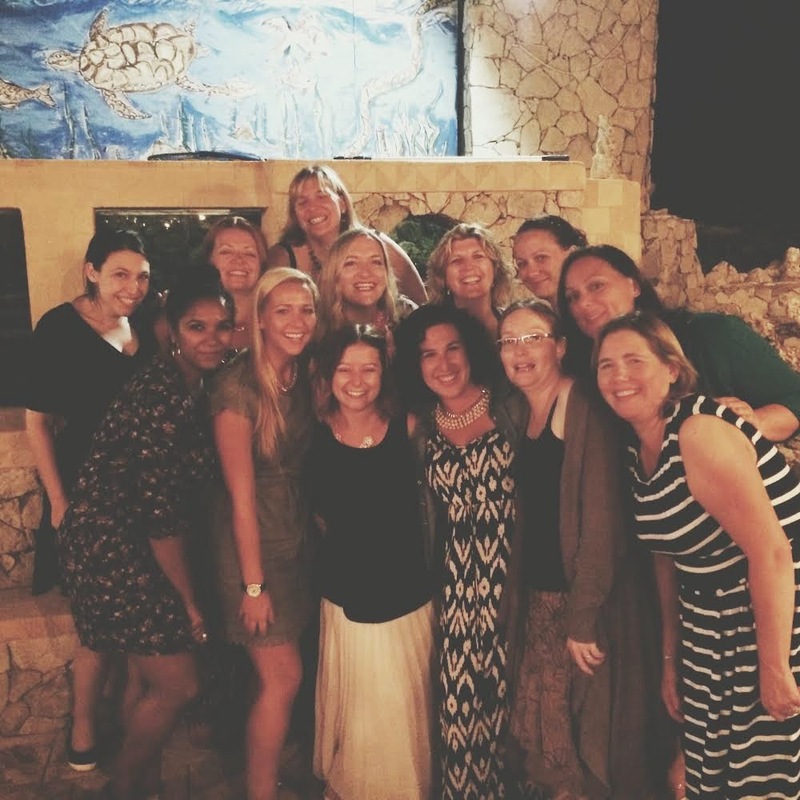 That is until I saw the childcare options at Mark Warner Levante, Mark Warner offer very different childcare. The childcare rooms feels like a nursery/school I would be use to back in the UK, light, airy, colourful, air conditioned and with new clean toys. The childcare staff are all english speaking with NVQ qualifications. 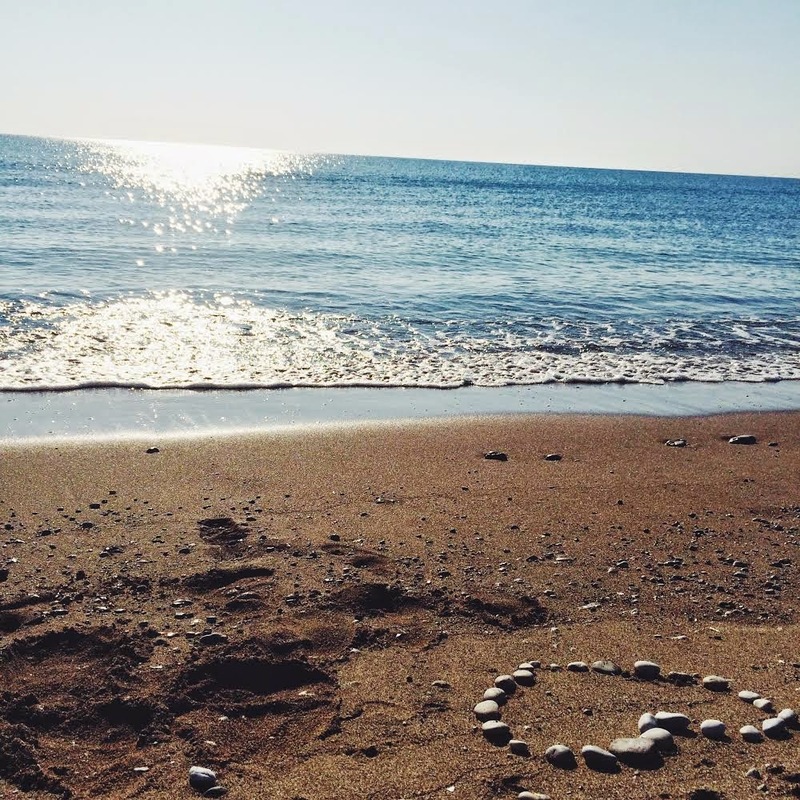 However while the childcare area is lovely the children can still do plenty outdoor activities, tennis, visiting the beach and they are encouraged to take part in the water activities, even the toddlers are taken out on a little boat in the pool, it is the most adorable thing ever! This for me means guilt free time alone with The Mister, we could actually try sailing together as a couple (imagine that!) They also offer a baby sitting service in the evening, myself and The Mister could enjoy a meal and a few drinks together while the kiddies watch a film snuggled up in little sleeping bags, this is the one thing we've never been able to do when going on a family holiday. This is a huge reason for me that I would return to Mark Warner Levante. Looking back I really loved my holiday at Mark Warner Levante, I tried some amazing food, created some beautiful memories and I would love to say took away some new wind surfing or sailing skills (which I didn't) but I did tick a couple of bucket list things off! and most importantly for me I left feeling the most relaxed I have since having children, which is huge. I would love to return with my family so I can share the experience with them too as I know they would love it as much as I did. One other unexpected thing I took away from this holiday is that I made eleven new amazing friends, who made this holiday even more special for me. They have also written about their experience of this holiday, have a look at what they have to say. So it's feeling like summer is officially over, I've been reaching for my jumpers and contemplating packing my sandals away (sniffle!) But on the up side a new season means new clothes! And for me a poncho is a sign autumn is here, it's perfect for those chilly days, great for the cross over from summer to autumn. I recently bought this poncho from TK Maxx, they have a great range from heavy blanket type ones to light and floaty and so many different beautiful designs. Every time I visit a TK Maxx I want to buy and leave with another! Ponchos are so versatile and go with everything. I'm looking forward to wearing this one over my leather jacket when it's a bit colder. If you are looking for a poncho I would definitely recommend TK Maxx, there is a poncho for all budgets and one of the many things I love about TK Maxx is the stock varies from store to store! 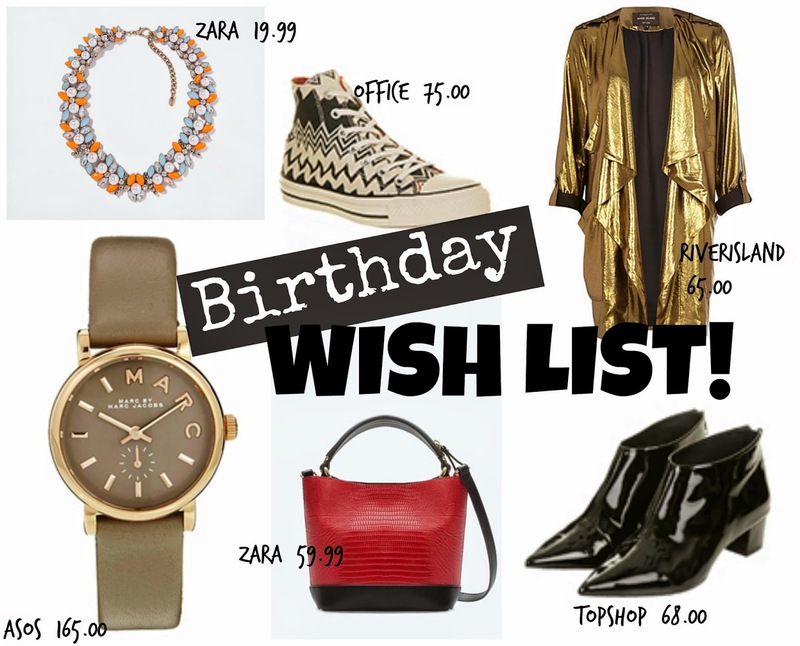 I have a few TK Maxx stores local me to, so like to rotate! and never EVER leave empty handed. It was Beaux's 2nd birthday last week, I can't believe he is already two years old. I started panicking thinking that he was no longer considered a toddler anymore but after inquiring with plenty of lovely friends the general consensus (after a little emotional blackmail) is that toddlers are up to three years old not two as I feared, which was music to my ears. As much as I love watching him grow into this fearless, funny and loving little boy, its all happening far too quickly for my liking! We hadn't planned much for the day of his birthday as it fell on a week day but had arranged to go to London Aquarium at the weekend, Beaux loves and is slightly obsessed with sharks so he would have loved this, but mother nature had other plans for us and decided it was time Beaux caught chicken pox. We were really lucky as his was really mild, he was a bit clingy and feeling a little under the weather but luckily he only had a few spots which didn't really seem to bother him too much. We still wanted to make the most of the day even with being confined to the house. The night before we put balloons up, filled his new teepee up with birthday presents and customised a 'sharkie cake' his only demand of the day. He was so excited when he woke up following the trail of balloons through the house to the teepee, he dived right in opening his gifts, with the help of Tiger of course. Throughout the day he had a few visitors, danced to the hum of his new harmonica, ate cake, ate ice cream, ate more cake, dressed up as a dinosaur and played with his new toys. He seem to really enjoy his day and still keeps watching the little birthday video I made for him over and over and over again, I swear I can still hear the theme tune as I fall asleep at night. I love how even with chicken pox he still managed to play, smile, laugh and dance. And even though he is two years old now still happy to curl up with me for a sleepy cuddle. Love this little lad, happy birthday. If you follow Little Likely Lads on Instagram you might recognise this first photo of Tiger doing his best Elvis impression (he's actually just about to sneeze!) I had never intended to write a post on boys denim wash but I thought he looked so cute that I just had to share. We were just on our way out to visit my sister and were already running late so I just grabbed these mock grey denim wash joggers from Zara which have been a firm favorite of mine for a couple of months now, I love the colour and fit. These demin wash joggers look great dressed down with a t-shirt OR dressed up with a shirt and relaxed boots (trust me it looks fab!) Tiger insisted on wearing with his new denim wash high top trainers, I didn't think they would go together but as he left the house with his hands in his pockets I had to stop and take a few photos. Denim wash is a bit of a different look for Tiger but I really love it. I have been searching for cool boy coats for Tiger, I always tend to have two main coats for him over the autumn/winter. He already has a lovely light quilted hooded coat which I bought for him for school, something nice, practical and not too expensive in case it gets misplaced (how on earth children manage to lose coats is beyond me!) But for when he is at home I like him to wear something a bit more special that will go with his 'normal' clothes. 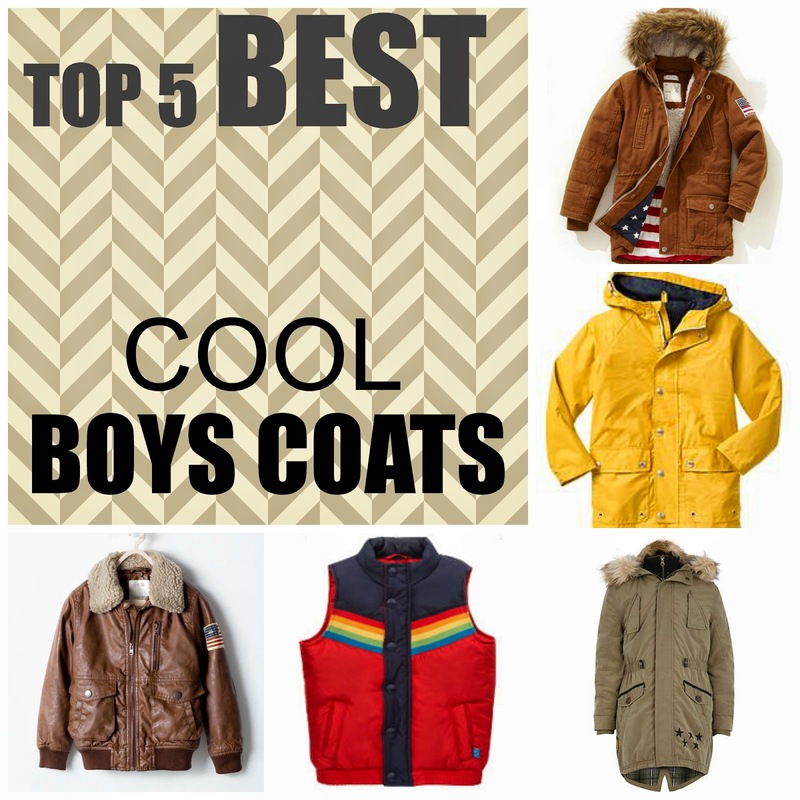 These were my favorite cool boys coats, which ones do you like?